Two Labour big hitters made separate TV appearances today and they didn’t hold back with their comments on the current political turmoil in the UK. Tom Watson, deputy leader, went on The Andrew Marr Show and told the presenter that it would be“inconceivable” if a Labour manifesto for a snap general election did not include a second referendum. Watson’s words could be met with some unease from a section of Labour MPs, particularly those in leave-dominated constituencies. 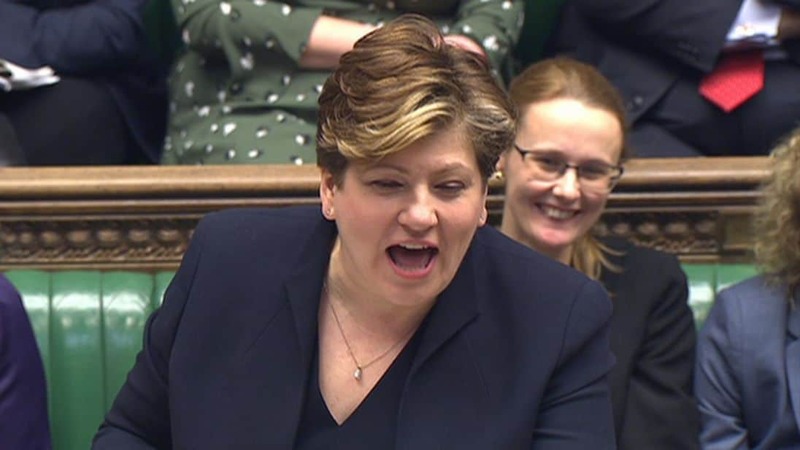 Over on Sky News Emily Thornberry, shadow foreign secretary, made an appearance on Sophy Ridge on Sunday.